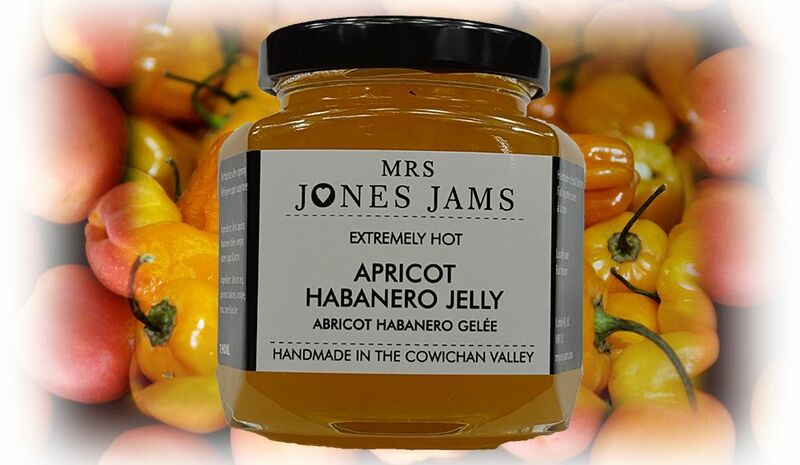 Fiery Habanero chillies combined with sweet, dried apricots! Delicious! Serve with your favourite crackers and cream cheese, and perhaps a glass of Merlot? INGREDIENTS: sugar, apple cider vinegar, dried apricots, Habanero chillies & pectin.